Fireworks explode in splashes of color over Lake Estes, the booms echoing off the surrounding peaks. 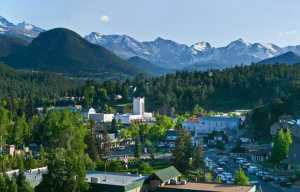 Celebrate your Fourth of July in Estes Park with one of the most brilliant fireworks displays in Colorado. Begin your holiday with a hearty pancake breakfast at Our Lady of the Mountains from 7-10:30 a.m. Enjoy a breakfast of pancakes, eggs, juice and coffee, and support Crossroads Ministry at the same time. Tickets are $6 for adults and $3 for children. Vintage cars will line up in downtown Bond Park from 10 a.m. to 3 p.m. for the "Coolest Car Show in Colorado." Sponsored by the Estes Park Museum Friends and Foundation and the Estes Park Car Club, the show features more than 100 cars that include hot rods, classics, owner-built cars, stock cars, retro rods, street rods, muscle cars, trucks and motorcycles. Admission is $5 per adult, $2 per child and student with children under six for free. The whole family is only $10. Proceeds benefit the Estes Park Museum. Get in the mood for the fireworks with patriotic music at Performance Park Amphitheater beginning at 7 p.m. 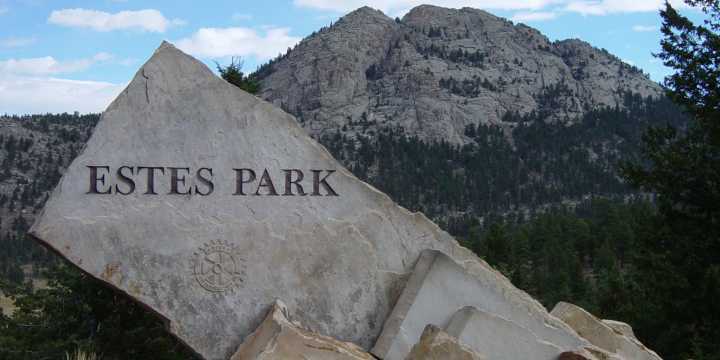 The Estes Park Village Band will perform marches and patriotic music during their annual tribute. The audience will receive free flags to wave during the concert. Often families come early on July 4th and make the day of it. Popular spots are Lake Estes and the nearby ball fields because of the magnificent view of the fireworks. Long before the sun dips behind the mountains, the shores of Lake Estes are crowded with folks picnicking at shelters, fishing along the shore, or exercising their dogs at the nearby dog park. Lake Estes is alive with kayaks, paddleboats and pontoon boats rented from the Estes Park Marina. If you wish to explore the trail around the lake, the Marina rents mountain or surrey bikes. There is no charge to watch the fireworks at the lakefront but there is a $5 fee to park near the lake. For the child in everyone, local amusement parks offers go-kart racing, bumper cars and boats, batting cages, miniature golf courses, a giant slide, arcades and a bungee jump. When the sky finally darkens at 9:30 p.m., the American Legion-sponsored fireworks display brightens the sky, the thunderous booms echoing off the mountains. 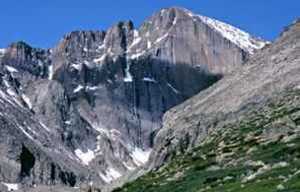 For more information, contact the Estes Park Conference and Visitors Center at 970-577-9900 or www.visitestespark.com/.